 Order fresh handmade Shmurah Matzah for Passover! Great for your family Seder or as a gift to someone who needs. You can call our office at 201.476.0157 or email for pickup arrangements. Regular Matzah - $22.00 per lb. Whole Wheat Matzah - $22.00 per lb.